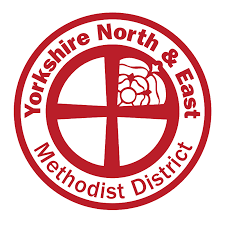 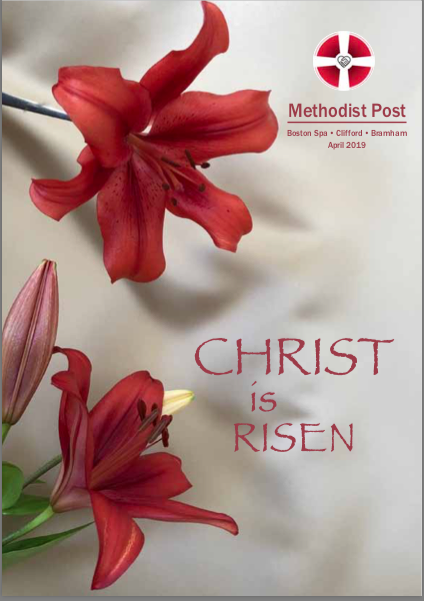 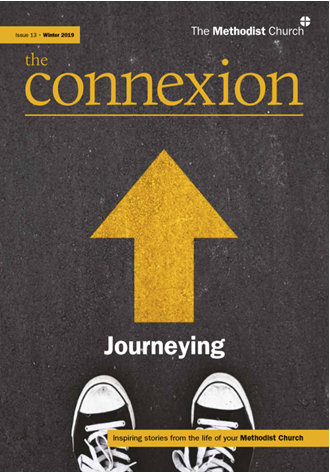 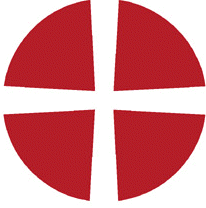 the connexion is full of stories about the work of Methodist churches, groups and people both in the UK and around the world. 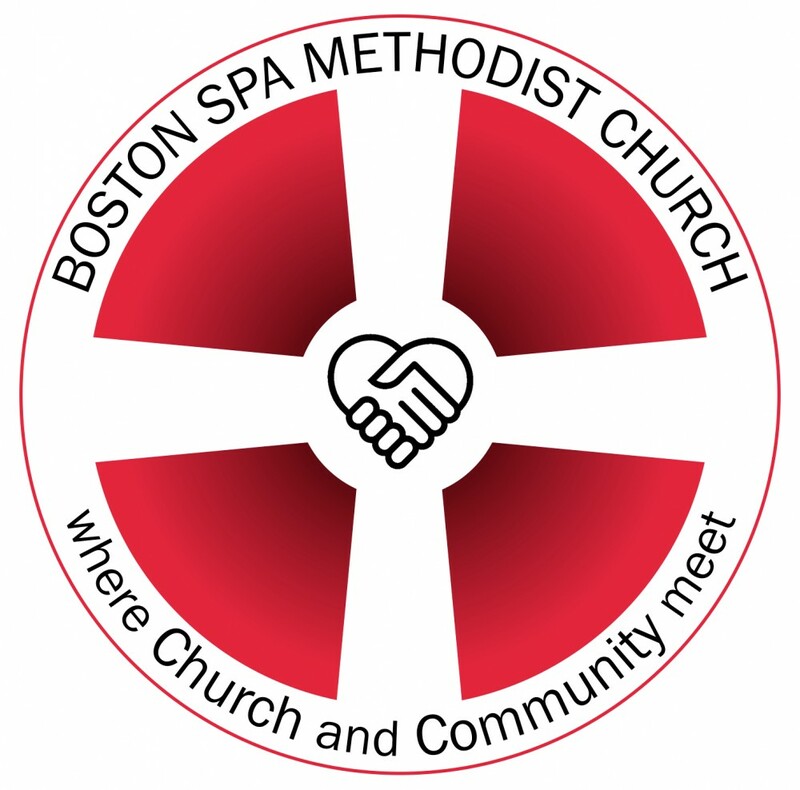 You are welcome to join us for worship . . .